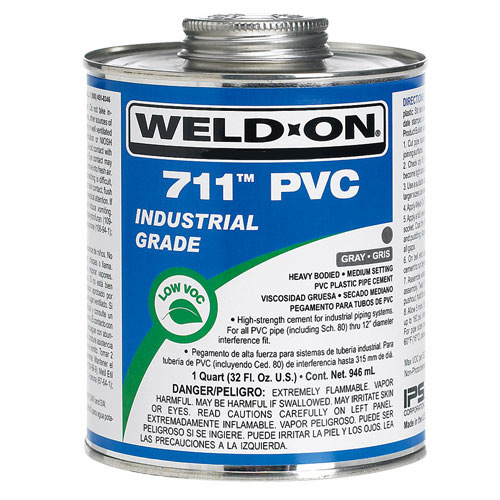 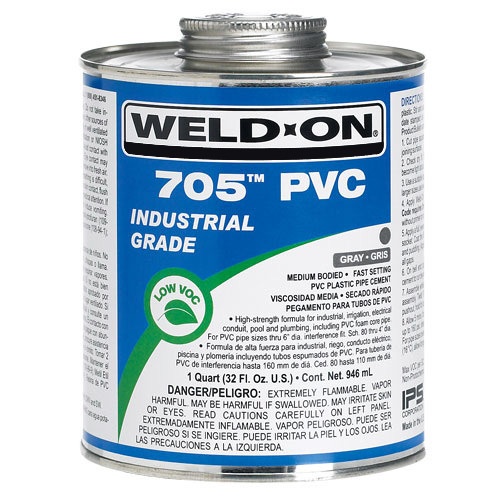 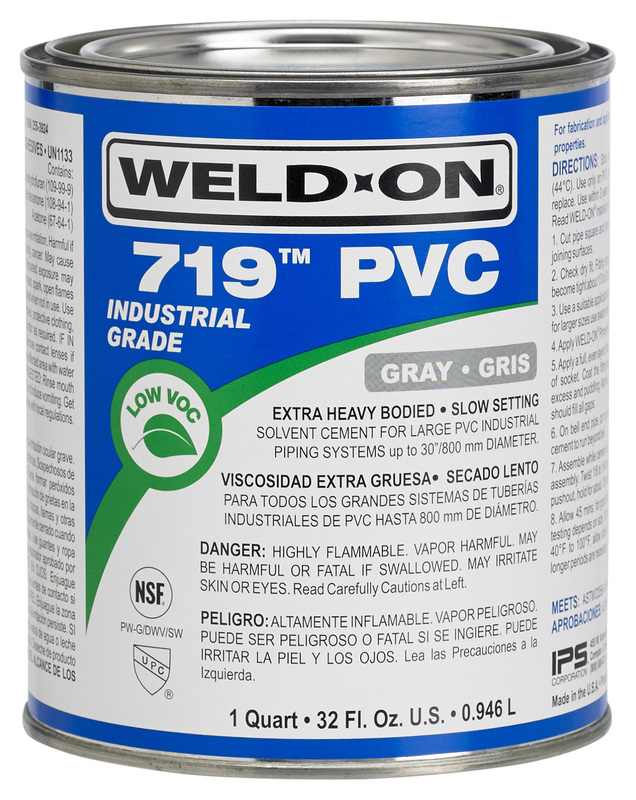 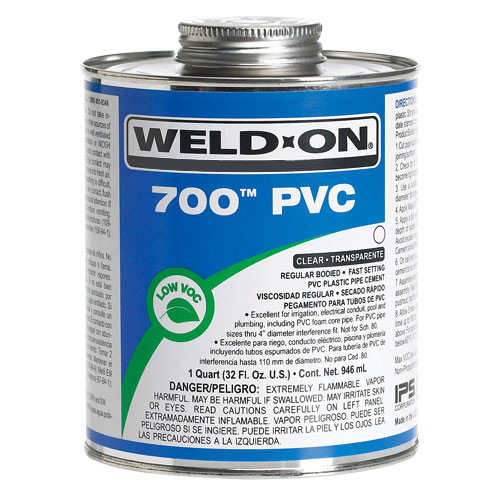 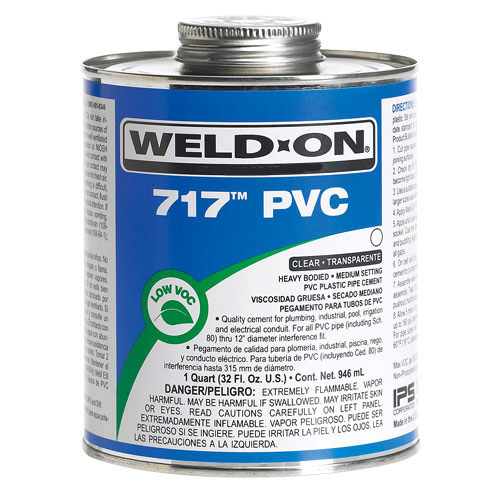 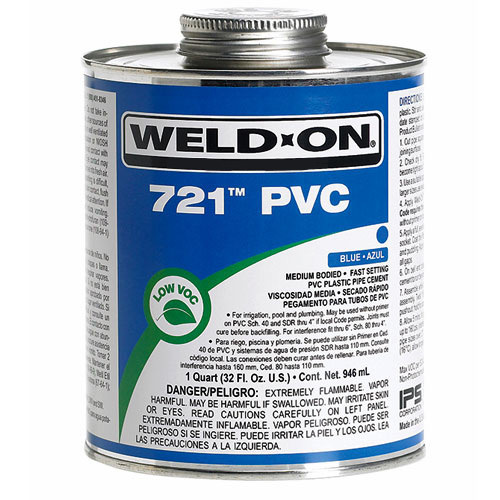 Weld-On® cements have the widest range of high-strength, Low VOC solvent cements for every PVC application, for rigid as well as flexible PVC pipe and fittings. 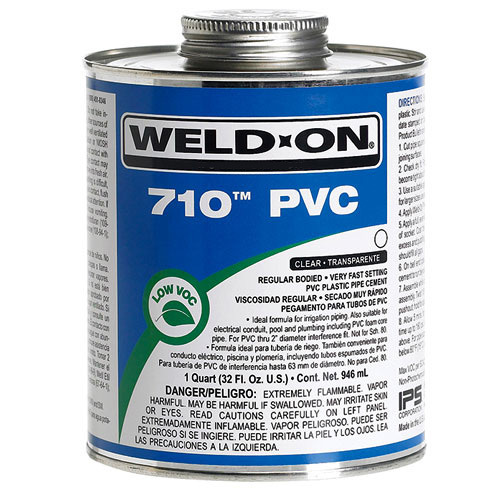 Low VOC cements are environmentally friendly with lower emissions and reduced odor, and they surpass the most stringent regulations. 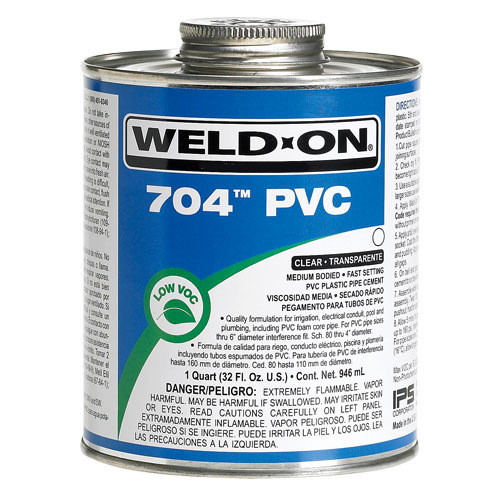 * Regular, medium, heavy and extra heavy bodied cements are specifically formulated for PVC pipe in virtually every schedule and in sizes with interference fit from 1/2″ to 30″ diameter. 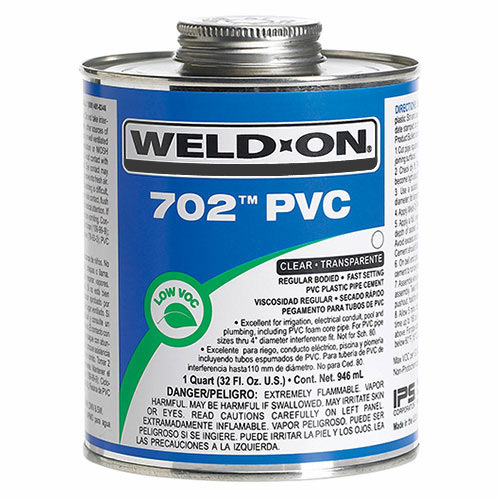 These products are ideal for use with potable water pressure systems, irrigation, industrial piping, sewer and DWV systems.